Wenger’s concerns about insufficient recovery time are perfectly valid: Arsenal attacker Alexis Sanchez, who played for Chile in the Copa America final on July 5, only just returned from what no sane person could possibly describe as a relaxing summer vacation. But the real victims of the August 8 kickoff aren’t the tired, vacation-deprived players running hills at some training camp in Dubai. They are the legions of virtual coaches – the Singaporean Sir Alex, the Guangzhou Guardiola, the Jose Mourinho of southeastern Kentucky – forced to expedite their intricate preparations for the fast-approaching Fantasy Premier League season. Is it really fair to require coaches to finalize their fantasy lineups, to wager their dignity on the mental strength and physical endurance of 14 well-paid strangers, a full three weeks before the summer transfer window closes? Don’t the Premier League schedule gods understand how long it takes to analyze a color-coded Excel spreadsheet charting the complicated history of Wayne Rooney’s fish-and-chips habit? Doesn’t league executive Richard Scudamore recognize that, faced with a ludicrously tight deadline, even the calmest, most levelheaded fantasists, the Xavis and Iniestas of their chosen vocation, end up foolishly employing ill-advised strategies and misbegotten transfer policies? Sadly, there’s nothing any of us can do about the soulless machinations of the Greatest League on Earth. 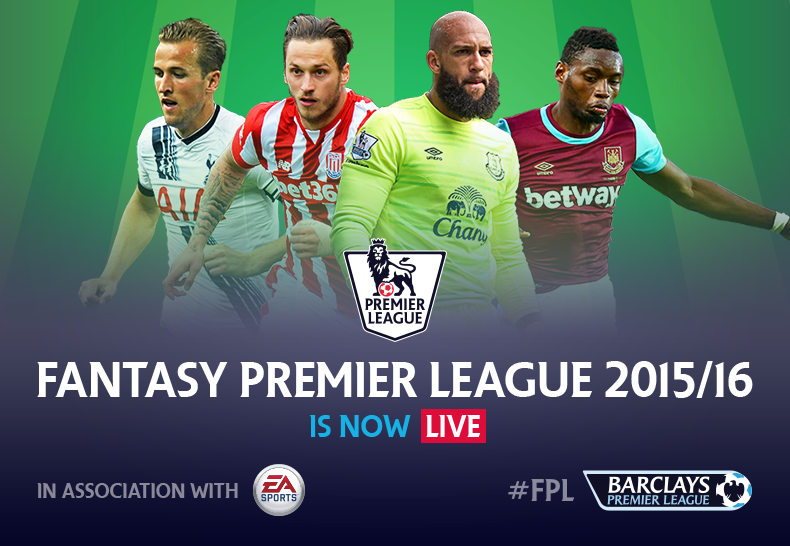 So I’d like to cordially invite you all to join the In For The Hat Trick fantasy mini-league on premierleague.com. I’m going to withhold the entrance code for a few more paragraphs, however. You deserve to know what you’re signing up for.